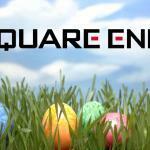 Square Invites You To Gamble On The Easter Surprise Box In one of the more interesting bits of promotion we’ve come across, Square-Enix is offering what they claim is $80 worth of game material for just $10 — as long as you buy it sight unseen. They call it the Easter Surprise Box, and you have until March 20 to decide if you want to take the chance. Played Stardew Valley Yet? 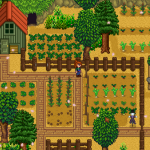 Everybody’s Doin’ It Steam’s latest wild, unstoppable hit is undeniably Stardew Valley, an indie creation with obvious inspiration taken from the Harvest Moon series. You know the drill by now: inherit a farm, tend to it daily, get to know the other villagers and attempt to coerce one of them into marriage. It’s been a while, however, since Natsume has released a proper Harvest Moon and Stardew Valley was only too happy to take the fanbase’s money. 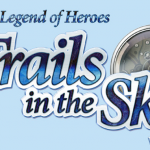 The Third Trails In The Sky Game Will Be Released In The US XSEED, publisher of rare yet charming Japanese game material, has announced they will be translating the final game in the Legend of Heroes: Trails in the Sky trilogy and bringing it to US gamers. This is a huge surprise if you have any idea how difficult it was to get the second game translated. 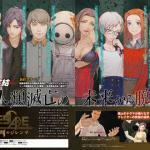 Info About The Characters Of Zero Time Dilemma In addition to new screenshots, the Japanese magazine Weekly Famitsu has also provided bios for each of the nine players in the third and likely final Zero Escape game. Gematsu translated these bios and laid them out for us…. The story is set about one year after 999: 9 Hours, 9 Persons, 9 Doors in December, 2028. On December 31, 2028, at the Nevada desert experimentation facility Dcom, community life began, and nine days after, . Development is 80 percent complete. 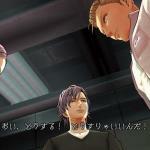 Zero Time Dilemma Will Sport A New Art Style The first screenshots of Zero Time Dilemma, the third game in the Zero Escape series, have been released to the wild courtesy of Weekly Famitsu, as well as a bounty of additional information and an interview with director Kotaro Uchikoshi. The info was translated by Gematsu. Uchikoshi confirmed that Zero Time Dilemma takes place one year after the first game (#2 took place years later) and that all the mysteries of the previous two games will be solved in this one (meaning it is more than likely the final game in the series). We also have a cast lineup! 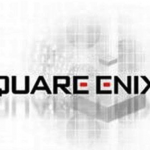 Square-Enix’s Full Conference List For GDC 2016 If you want to find out the tiniest, most technical details of game development, the Game Developers Conference is one place you can hear a lot about it. Square’s development team will be holding a series of discussions at this year’s GDC, covering the behind-the-scenes work of nearly all their recent titles, even Lara Croft GO for iOS. These talks won’t be for everyone, as they delve into subjects only developers care about (hence the name of the entire conference). But sometimes interesting nuggets of information surface from these public speeches. We’ll let you know if something does. 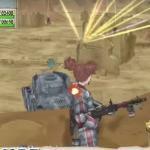 Valkyria Chronicles Remastered Comes Out This May The last bit of information we didn’t have regarding Sega’s PS4 rerelease of Valkyria Chronicles was the release date. Today the company released a “battle trailer” that displayed this date, so all mysteries are now solved. You’ll be able to get it starting May 17, 2016. • HD “CANVAS” Graphics Engine – The stunning, painterly graphics return, but this time in 1080p/60fps high definition quality! 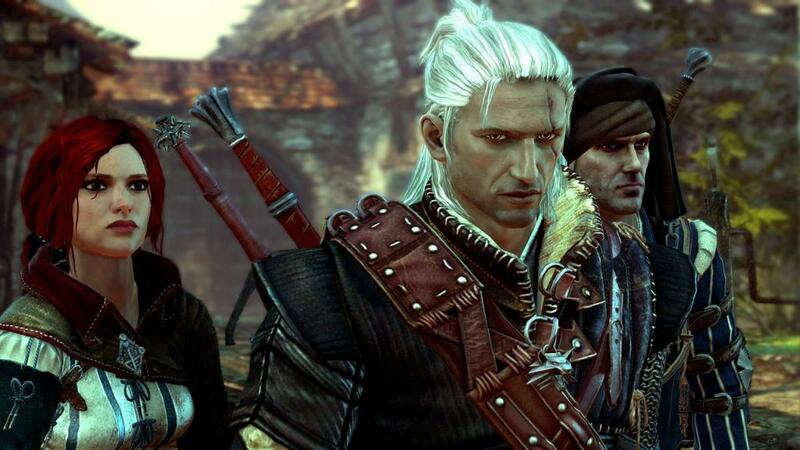 Battles and cutscenes are conveyed like a vibrant tapestry in motion. See The English Trailer For Star Ocean: Integrity And Faithlessness Encouraging news for those starved for the JRPGs we used to get in great abundance on the PS1 and PS2. 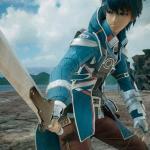 Star Ocean is coming back for another round. It still uses stylized characters, the battle action is intact, the heavily customizable item system should be as well, and you won’t need a monthly subscription to enjoy it or anything else console games have had piled on them in recent years. This is a Star Ocean game, as you remember it (though try to forget how it was on the PS3). 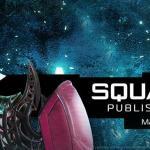 Steam Holding Big Fat Square-Enix Sale This weekend only, Square-Enix titles are at deep discount on Steam. In some cases you can save over 85 percent off the usual price. 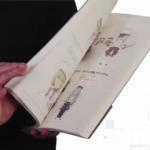 You’ll Get To Play The Bravely Second Demo On 3DS Next Week Today a new Nintendo Direct video streamed online, and one announcement among many was that the demo for Square-Enix’s Bravely Second: End Layer would be available in one week. And just like with the original Bravely Default demo, anything you earn in the practice run can be transferred to the actual game, including experience, items and more.